Albert Collyer was president of the Camdenville Branch of the Australian Labor Party. Albert James Collyer was an alderman on Newtown Council in 1935-40, representing Camden Ward. 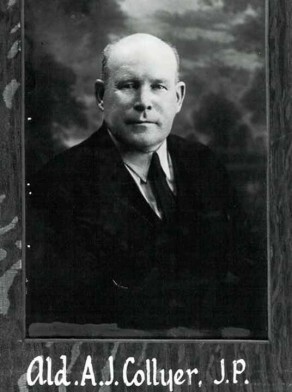 He served as deputy mayor in 1937.